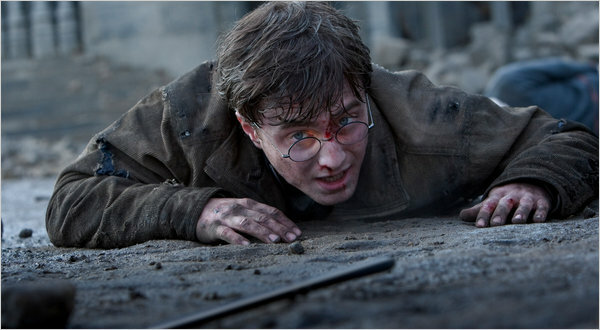 HarryPotterDA is a 20 year old (DOB: August 20, 1998) half-blood wizard. He wields a 11" Holly, Phoenix Feather wand, and is a member of the unsorted masses of Hogwarts students just off the train eagerly crowding around the Sorting Hat. His favorite Harry Potter book is Harry Potter and the Goblet of Fire and his . Became an Auror on the 8 September 2011. Hunts dark wizards and dark creatures. Protects his friends allot and doesn't care what you say to him has special feelings for one of his friends.